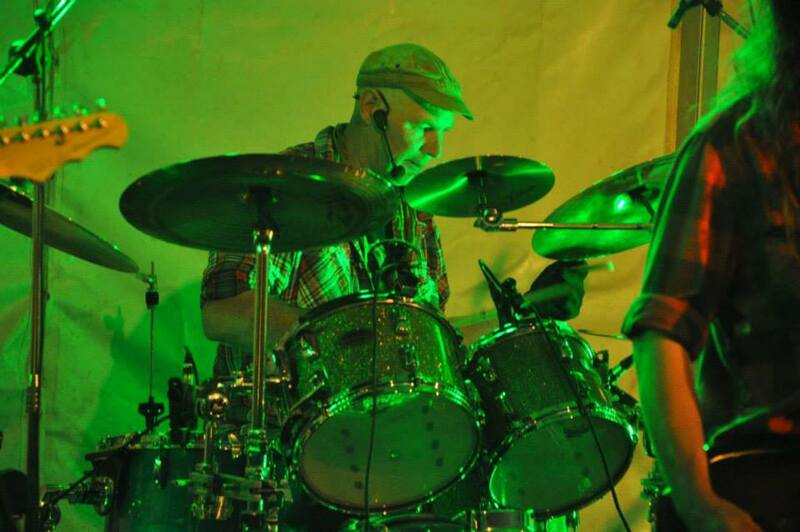 Drummer DFP has been hitting things since he was eight, and took over drums from his father in a folk band in Yorkshire at about 16 years old. He progressed from Folk music to rock and was in an original rock/punk band based in Ripon in his teens. He then went to work in Kentucky USA, where he played with various local bluegrass bands. More recently whilst living and working in Riyadh, Saudi Arabia, he played in three different bands, before settling in Gloucestershire in 2004, and playing with Nailsworth based Classic Rock band Retro and later for Swindon based Punk/Ska band The Killertones. Most recently he was with Bristol-based ‘Riot Grrrl’ band Crash Paris, before joining Billy in the Lowground in 2012.